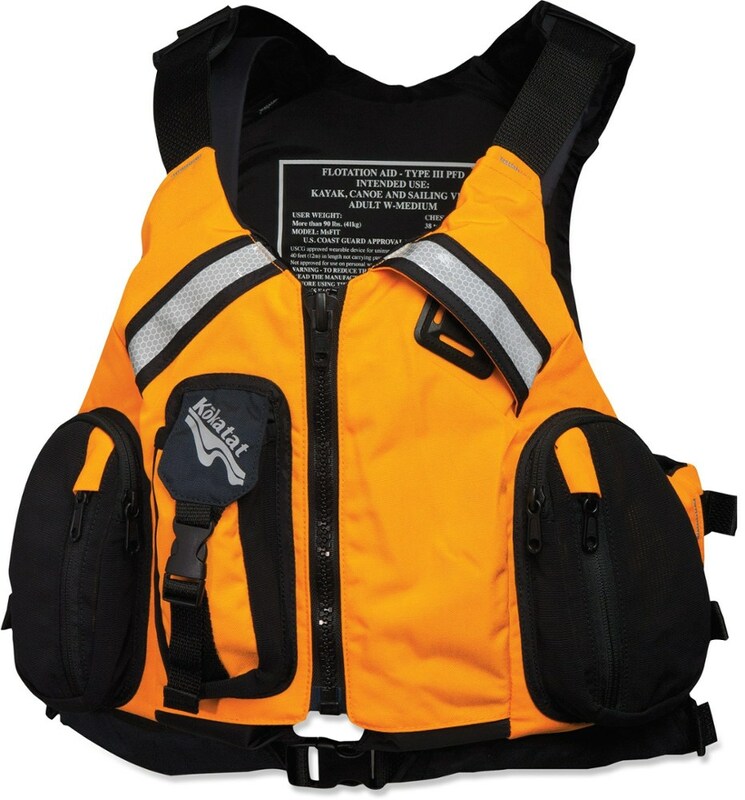 Just like punk-infused misfits of the eighties, the Kokatat Msfit PFD stands out in the masses of Type III PFDs with a durable Cordura construction and versatile adjustments. Anatomically designed for men and women, the Msfit's Gaia foam panels adjust at the sides and shoulders to ensure a snug fit, and there are Hypalon grip panels to maintain a secure fit after you get wet. There's a stretchy pocket at the side, and a second pocket hidden behind the full zip front. 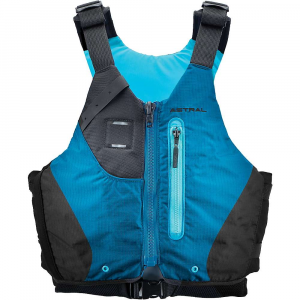 Kokatat Paddle Msfit PFD-Glacier-Medium LVUMSFGL3. It features a front-zip design with eight adjustment points and is made with GAIA PVC-free foam with 500 denier Cordura nylon outer and 200 denier nylon inner shell. 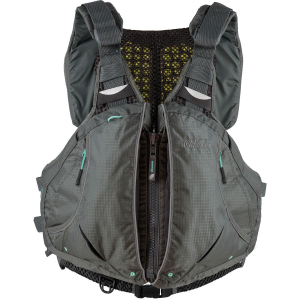 Kokatat Women's MsFit PFD - The Women's MsFit PFD by Kokatat features anatomically cut GAIA PVC-free foam panels that adjust to fit men and women comfortably and securely, while providing maximum freedom of movement. 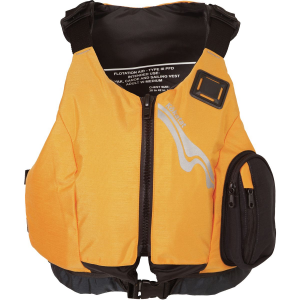 This front-zip designed PFD has a 500 denier Cordura nylon outer shell, and 200 denier nylon inner shell. 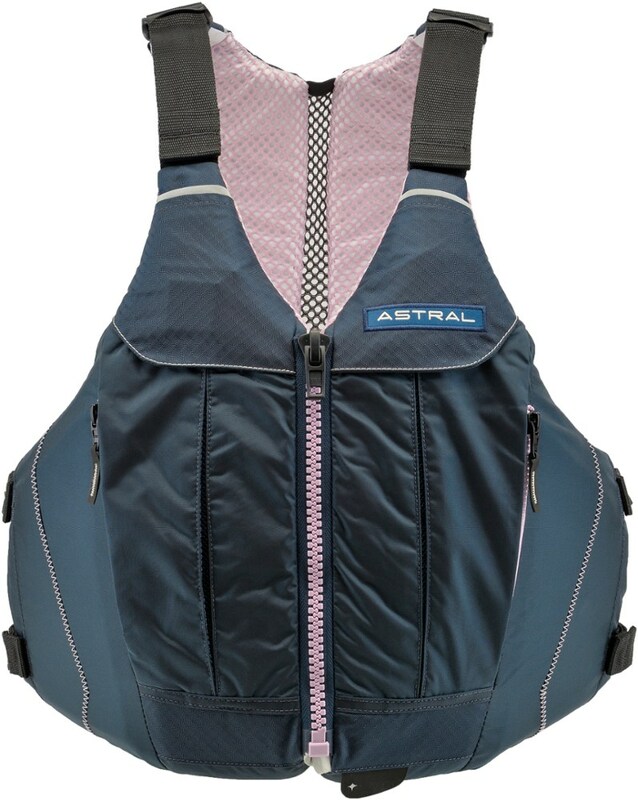 Padded adjustable shoulders with Hypalon grip panels and the adjustable stretch mesh side panels help to ensure a secure fit. One zippered side entry stretch mesh pocket, and a hidden pocket behind the entry zipper give you plenty of places to stash your essentials. 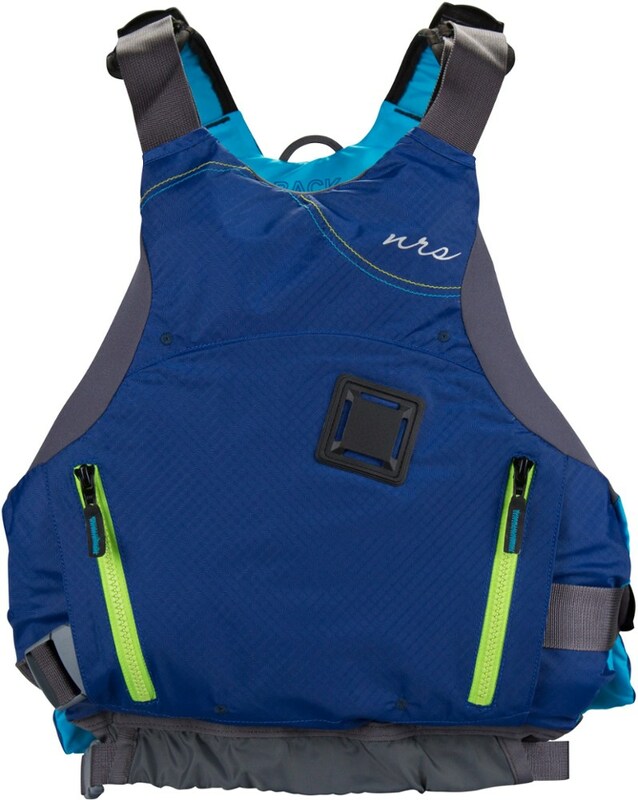 The next time you're ready to have some fun on the water, the Kokatat Women's MsFit PFD should be right by your side. 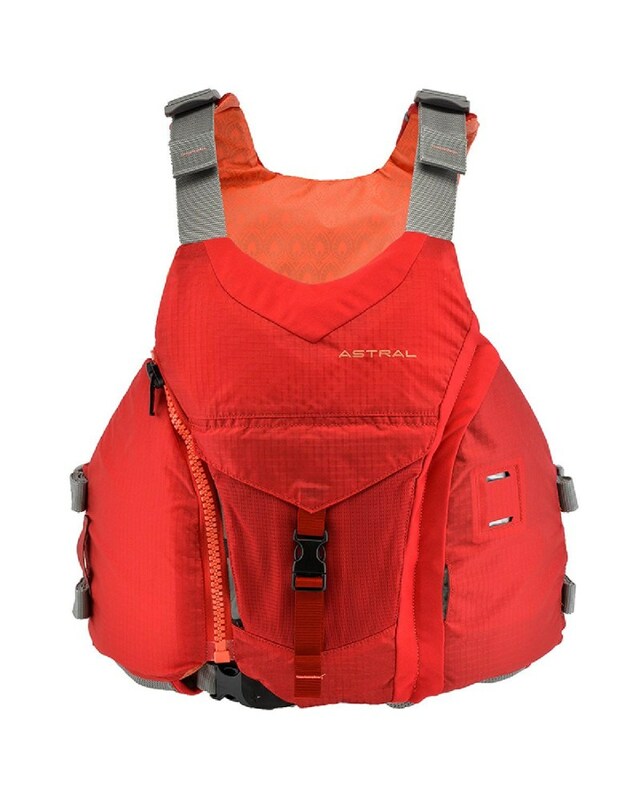 The MisFit PFD from Kokatat offers unhindered movement that is so imprtant for paddlers of all types.